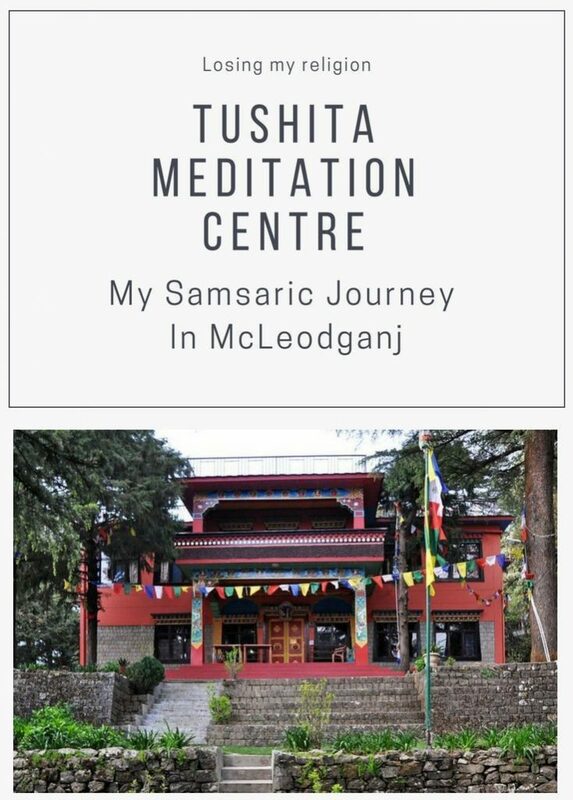 In November 2009, I visited the Tushita Meditation Centre in McLeodganj, for a short introduction course to Tibetan Buddhism. This is what I learned during my visit and afterwards. It’s in the moments of disillusionment with our lives that we become seekers looking for guidance. And so it was with me many moons ago, when I decided to take a 5-day Introduction to Buddhism course at the Tushita Meditation Centre in McLeodganj. If I couldn’t find answers there, I wouldn’t find them anywhere, I told myself. 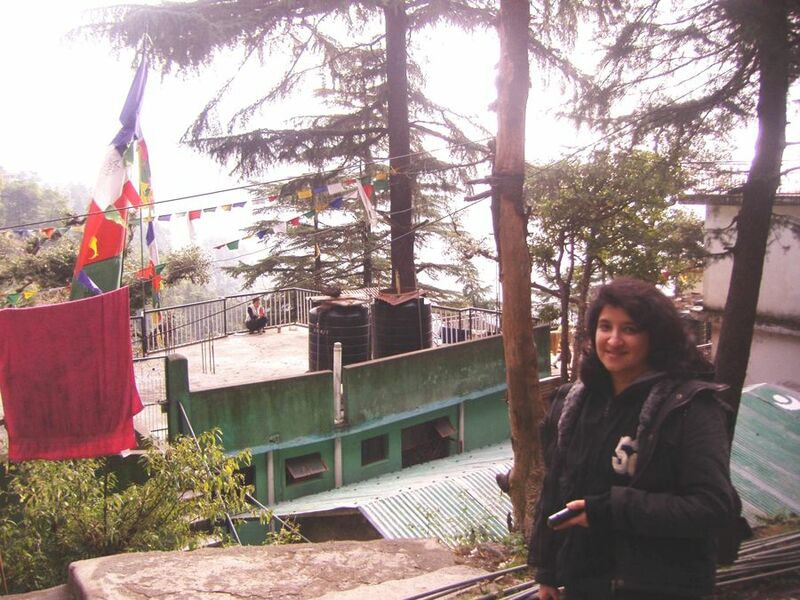 So, in the first week of November 2009, I set out from Mumbai to McLeodganj via New Delhi. Before I left, I connected with Shilpa, another Mumbaikar who was attending the course. She was flying from New Delhi to Kangra airport. I was taking the bus from Delhi to McLeodganj. A bumpy 12 hours later, I alighted at McLeodganj, a short walk from Tushita. A few Tibetans from the centre greeted us and helped carry our bags. At the registration centre, we were asked to surrender our mobile phones. 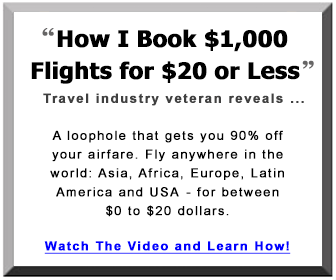 We were supposed to be connecting with ourselves, not with the rest of the world, so distractions were frowned upon. I missed being able to call my child in Mumbai, but the picturesque setting made up for it somewhat. 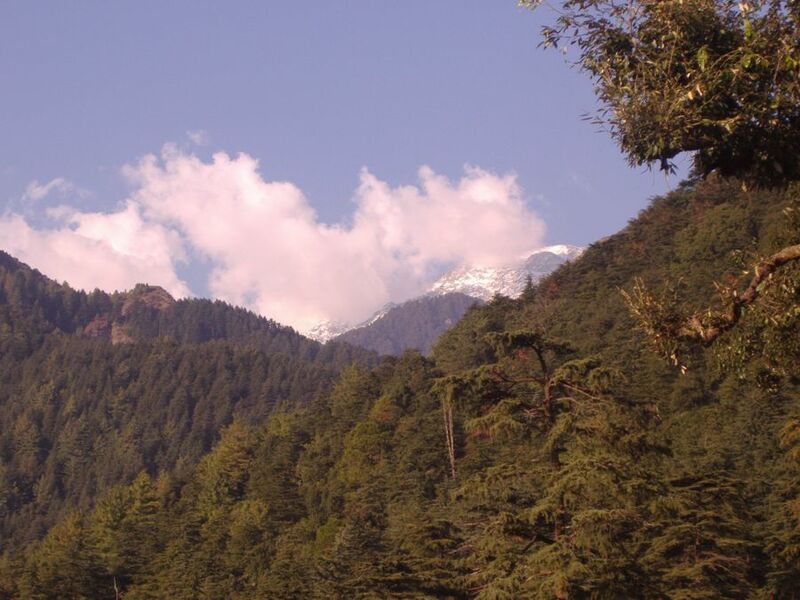 Tushita is located above McLeodganj town. A short trail leads to the town below. McLeodganj feels like the kind of town that has seen better days when things were probably more peaceful and less touristy. 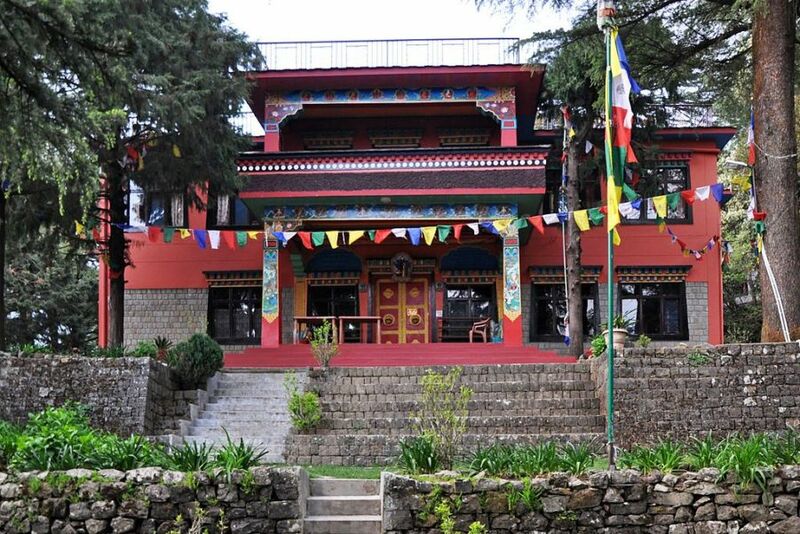 It does have an enviable view of the mountains above, and the Dalai Lama’s summer palace in Dharamshala below. 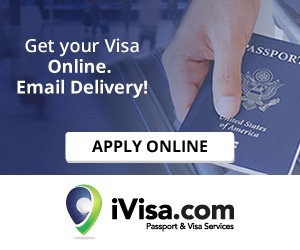 On checking in, we were given a schedule, and asked to choose our karma yoga – work that ranged from washing utensils to cleaning toilets – that was part of our tasks during our stay there. Tasks are cycled through, so if you’re cleaning dishes one day, you may be unclogging a toilet the next. The rest of the day we were in sessions where various teachers explained the fundamentals of Buddhism, interspersed with short meditation sessions, either guided or free-form. We were also encouraged to participate in group discussions on Buddhism. In the recess, we could attend a yoga class, visit the library and purchase books on Buddhism, or just hang out with our classmates under the tall pine trees. I remember telling my group the tale of the green-skinned Buddhist yogi and saint, Milarepa, whose story I found fascinating. Here’s the animated version. In early November, the days in McLeodganj are pleasant and bracing, but the nights can be bitingly cold and temperatures can dip below zero. We shared a room with one or more of our classmates. The dorms were Spartan with no heating, which is why we had been told to carry sleeping bags and warm clothes. After 8 pm, the temperature dropped so rapidly, it sent all of us scurrying into our sleeping bags, not to emerge till morning. I had lined mine with blankets so I was warm and toasty. One of our classmates had forgotten to carry a sleeping bag and came down with a severe cold. He was forced to drop out early because of ill health. Our meals were simple, but filling. They consisted of Tibetan vegetable soup accompanied by thick slices of bread, slathered with delicious, home-made peanut butter and honey. I never realised that combination could be so satisfying until I tried it. 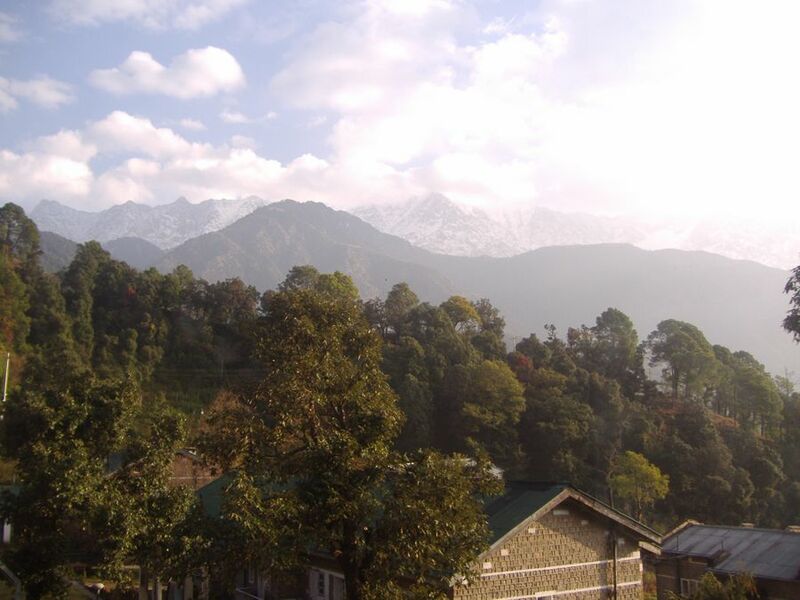 Tushita Meditation Centre closes for the winter as a great migration takes place from McLeodganj and Dharamshala. Most of the Tibetans move to Bodh Gaya in Bihar, the place where Siddhartha Gautama (Buddha) is said to have obtained Enlightenment under the Bodhi Tree. It is also the Dalai Lama’s winter capital. My course was the last session of the year, a truncated version of the regular 10-day course in Buddhism. I had read up a bit about Buddhism and was attracted to it because of its deep study of the nature of the mind. It teaches us to overcome our failings by focusing on our thoughts. That our thoughts create our reality is a teaching found in many belief systems. By becoming aware of our habitual thinking (called shenpa, by teachers of Shambhala Buddhism) we can become aware of how we react to our conditioning. And awareness leads to change. It’s a theory that Buddhism shares with modern psychology, which is why it was the only belief system I felt attracted to. That is until I was exposed to its ritualistic nature. No sooner had I begun to enjoy the process of meditation, than I began to be disillusioned with the rituals of Tibetan Buddhism. If I had come hoping to find a path that was pure and free of rituals and the trappings of Samsaric life, I was not going to find it here. I do believe that rituals can be good for mental health and can even boost creativity because they help to shut down the monkey mind – that part of the brain that tends to overthink things. But, combine rituals with dogmatic thinking, and you get … religion. Not only did I find Tibetan Buddhism as rife with ritualistic mumbo-jumbo as Hinduism and Catholicism, but I was disturbed that the women (nuns) are not exactly treated as equals. Like most religions, in the pecking order, it’s the men (monks) who rule the roost. And although the Dalai Lama hopes that the next leader of Tibetan Buddhism will be a woman, one never really knows if that will come to pass. While I was at Tushita, we were visited by a woman called Khadro-la, whom they called “The Oracle”, for her precognition of certain events. I remember finding her appearance striking and thinking there was definitely something special about her. The Oracle was honoured in a ceremony presided over by Lama Zopa Rinpoche, Founder and Spiritual Director of the Foundation for the Preservation of the Mahayana Tradition (FPMT). The ceremony was held at a shrine at the top of a hill. It took quite a hike to get there and I was glad I’d brought my hiking boots. The Lama’s arrival at the centre caused a huge buzz and people were talking about it for days before he finally made an appearance. He was quite an engaging personage, and even though he spoke in Tibetan and had a translator, he had a great sense of humour. I also met Kali Rinpoche, the much-loved canine on campus. Rinpoche is an honorific title meaning “precious one” and is given to those who are loved and revered. If there’s one thing I love about the Buddhists, it’s how much they love and cherish animals. What puts me off religion, in general, is not just the dogma, but all the bowing and scraping to those they anoint as holy. For me, the Dalai Lama is just a man. A very wise and good man, no doubt, and having read his book, The Art of Happiness, I have much respect for his thoughts and his achievements as a leader. But I believe that all people are equal and cannot bring myself to bow, scrape and prostrate myself before anyone, no matter how elevated or holy. 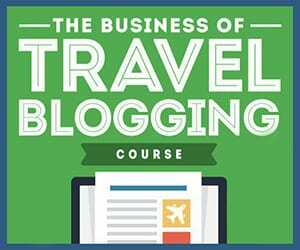 However, doing that 5-day course set me on a journey of learning that helped me see the world, and myself, with more clarity. I learned a lot from reading the works of Shambhala Buddhist teachers like Pema Chodron and Chögyam Trungpa. In the years since, I’ve come to realise that when one is disillusioned, it isn’t so much a disenchantment with the world or with other people, but rather with oneself and one’s own expectations. Today I know what I truly want, and more importantly, do not want, from my life and from the people around me. On the way back, after I’d boarded the bus to Delhi and was making my way to my seat, a suitcase came loose and fell on me, giving me a painful bruise and a black eye that lasted for days. The Buddhists would call that karma.